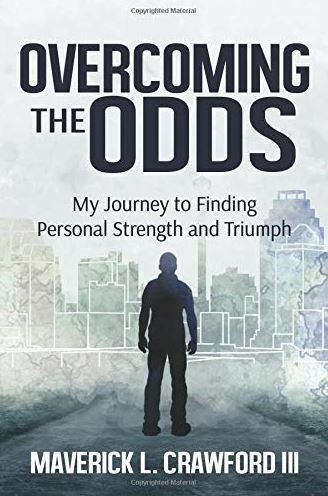 Alumnus Maverick Crawford, III ’18 publishes his first book “Overcoming the Odds,” detailing his journey to finding personal strength and triumph after suffering from autism, abuse and homelessness. Maverick believes his book will inspire anyone who may face opposition and intolerance for being different. His book is available to purchase on Amazon. Customers have the option to buy either the kindle or paperback format. Maverick graduated with his degrees in Criminal Justice and Public Administration. 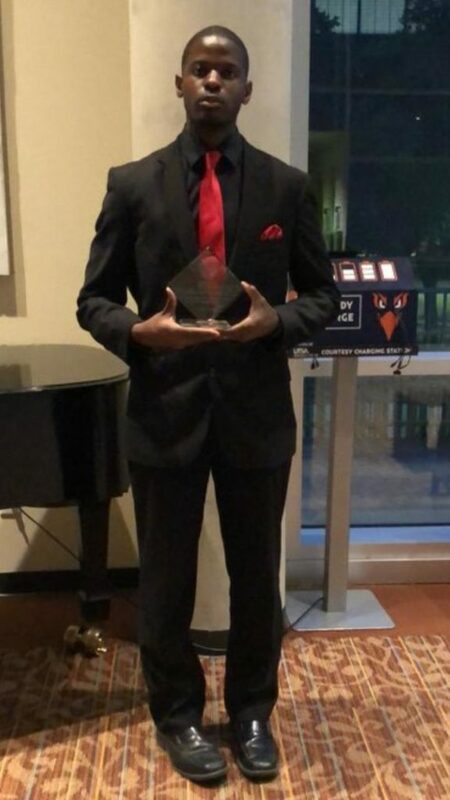 He won the COPP Most Outstanding Student Award as an undergraduate and interned with the U.S. Pretrial Services. He served as a mentor to Lanier High School students and shared his courageous story of his personal battle with being bullied, feeling like an outcast, and suffering from an intellectual disability autism. Many thought Maverick would never amount to anything, never go to college and never live a normal life. He certainly proved them wrong. Through his hardships, he overcame the constant teasing by classmates and the negative stereotypes associated with individuals who have disorders. Maverick says he felt a sense of fulfillment while speaking to the students from Lanier, because at that moment, he could give back to someone else what no one gave to him — encouragement. Through it all, Maverick has persevered. He continues his volunteer work with children of autism at UTSA’s Autism’s Center. He writes blogs to share his story with others. He speaks to the incarcerated youth and the juvenile probation center, inspiring them to overcome their challenges and make a better life for themselves. Maverick hopes to one day enroll in law school or obtain his master’s degree for further study. He wants to make a difference in the autism community and help those who have been afflicted and placed at a severe disadvantage.